We pride ourselves on offering strong advocacy services which are tailored to the specific needs of the case. Having a lawyer is more than just fighting in Court. It is many things. It includes arguing to a judge in Court, but it also includes preparation for Court, written arguments, negotiation with the prosecutor, strategic decision making, using the media where appropriate, etc. At David Anber’s law office, we pride ourselves on offering strong advocacy services which are tailored to the specific need of the case. To give a simple answer, an offence is an allegation that someone has broken the law. 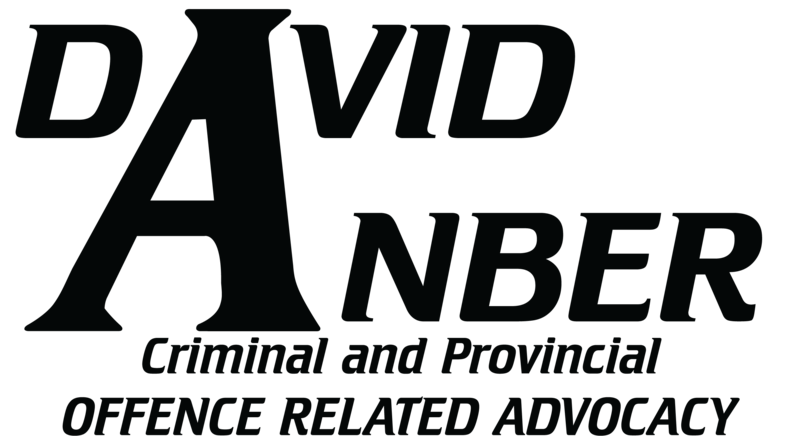 As a defence lawyer in Ottawa, David Anber’s law office does not offer services in civil disputes but we do offer a variety of services for a variety of different offences including offences under the Controlled Drugs and Substances Act, Criminal Code and Youth Criminal Justice Act offences, Highway Traffic cases, Provincial offences, and other kinds of offences.